The Toronto Real Estate Board announced that fourth quarter 2014 condominium apartment rental transactions though the TorontoMLS system were up by 17% to 5,036 compared to the fourth quarter of 2013. Over the same period, the number of condominium apartments listed on TorontoMLS was also up, but by a lesser annual rate. “We have seen record condominium apartment completions over the last two years. Many of these new apartments are owned by investors who have chosen to rent them out. The increased supply of rental condos has been met by increased demand for these units, as renter households turn to the condominium apartment segment to find modern units in popular neighbourhoods,” said TREB President Paul Etherington. “Increased rental demand has resulted from steady population growth in the Greater Toronto Area, as newcomers have been attracted to the region by its economic and ethno-cultural diversity,” continued Etherington. Average rents for popular one-bedroom and two-bedroom apartments were basically flat in the fourth quarter when compared to the same period in 2013. The average one-bedroom rent was up by $10 year-over-year to $1609. Over the same period, the average two-bedroom rent remained the same. 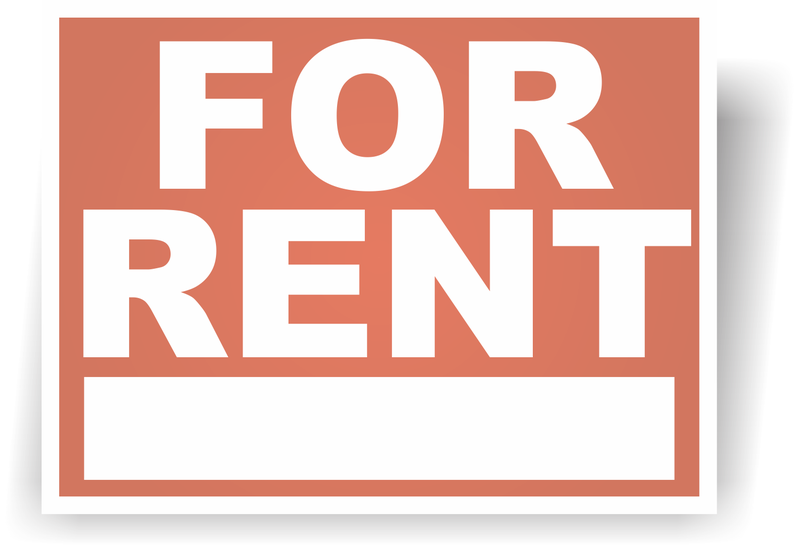 “Average rents can be influenced by both changes in market conditions and changes in the type and geography of apartments rented from one period to the next. Over the next few months, if we continue to see the growth in rental transactions outstrip the growth in units listed for rent, we will likely see a new upward trend in average rents,” said Jason Mercer, TREB’s Director of Market Analysis.